Radial mounting provides secure and accurate installation of the Forged Billet Narrow DynaPro four piston caliper with large diameter rotors for this group of rear wheel drive sport compacts. 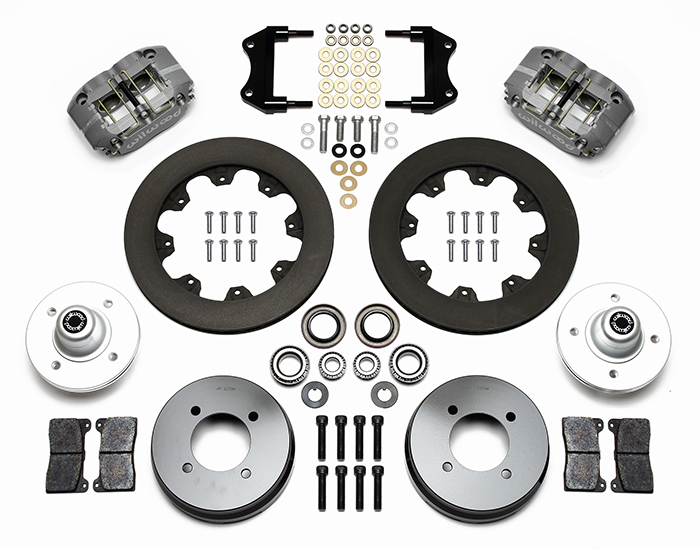 These kits are the perfect compliment to wheel, tire, and suspension upgrades on daily drivers &, competition vehicles. 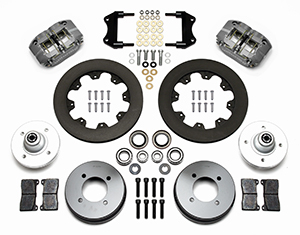 This kit is engineered specific for 64-67 Sunbeam Tiger to maintain full compatibility with the OE spindle. Forged aluminum 4 bolt hubs and hats round out the assembly. 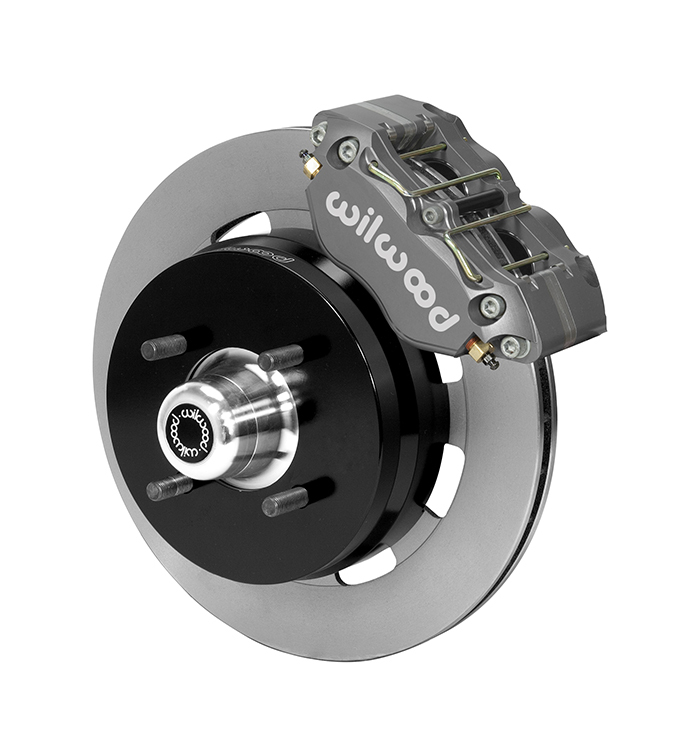 Optional caliper finishes and rotor designs provide choices that enable the builder to personalize the style and optimize brake performance. Note 1. Kit contains 11.75" diameter rotor, 15" or larger wheels may be required for fitment. Check wheel clearance diagram in kit installation instructions before purchase.